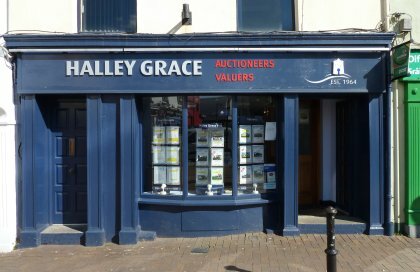 Established since 1964, Tom Grace has a wealth of knowledge and experience in Residential, Commercial and Agricultural markets, both in the sale and letting areas of the business, and is an expert in the valuation field. Tom Grace is a member of both I.P.A.V and & TRV. 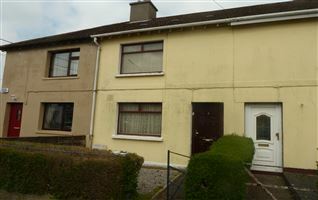 Terraced two story house situated just off Ballyrbicken close to the city center. Ideal starter home or rental investment.